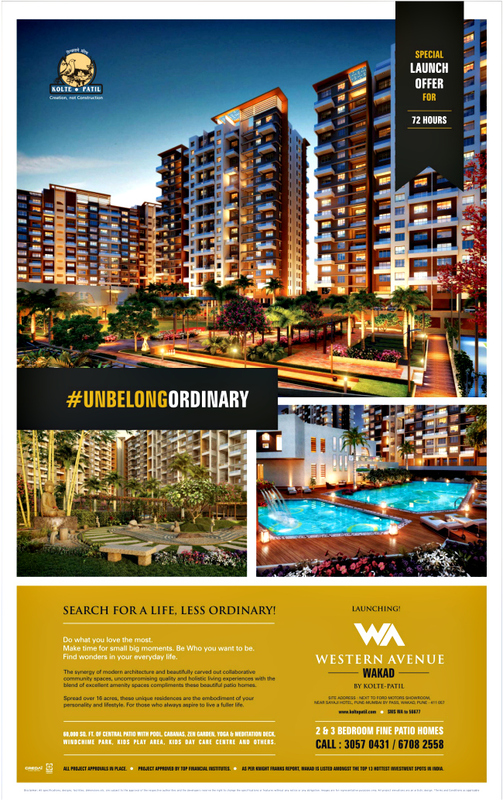 Ravi Karandeekar's Pune Real Estate Advertising and Marketing Blog: Book a flat at H & M Royal Kondhwa and Get a Car Free! 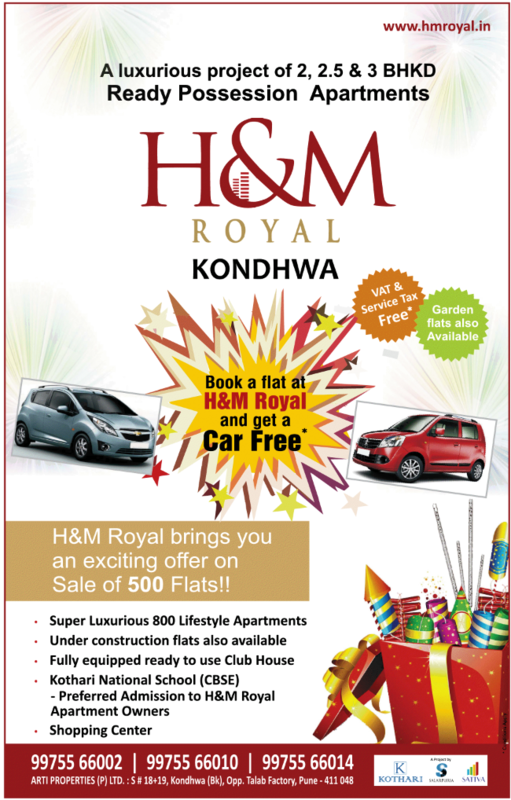 Book a flat at H & M Royal Kondhwa and Get a Car Free! 1) Pay Only 10 per cent Own Contribution - in 2 Installments! 4) Flat 40 % Off! Planning to buy a 2BHK apartment. I would like to know whether Kondhwa is a developing or a developed area. Also need the details for the bank loan. Owing to immense infrastructure growth in Pune, the demand for apartments for sale in Pune keeps soaring.